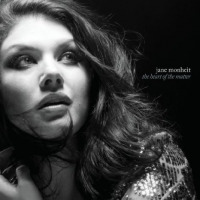 Just out of her teens when first introduced to the jazz world, warm-toned vocalist Jane Monheit can toggle between that early innocence and a time-crafted maturity. Those qualities alone make her an ideal artist to explore some of Ella Fitzgerald’s lesser-known repertoire at 2018 Summer Fest. 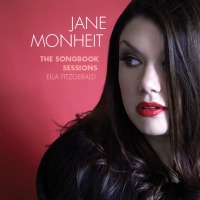 The Long Island native will be performing selections from her latest album, The Songbook Sessions: Ella Fitzgerald. Produced by trumpeter/keyboardist/vocalist Nicolas Payton, it was released on her own Emerald City Records label and draws from more obscure as well as classic songs performed by The First Lady of Song. Monheit was barely 20-years old when she took second place at the 1998 Thelonious Monk Institute of Jazz International Vocals Competition and became heralded as one of the new voices in vocal jazz. 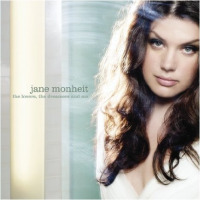 Her debut album, Never Never Land (N-Coded), was released two years later. She would go on to become a first-call collaborator, having appeared on recordings by everyone from trumpeters Terence Blanchard and Tom Harrell to pianist David Benoit to electronic music producer Mocean Worker. With abundant ethos and pathos and a powerful instrument at her command, Monheit’s concerts are occasions fit for royalty—jazz or otherwise.